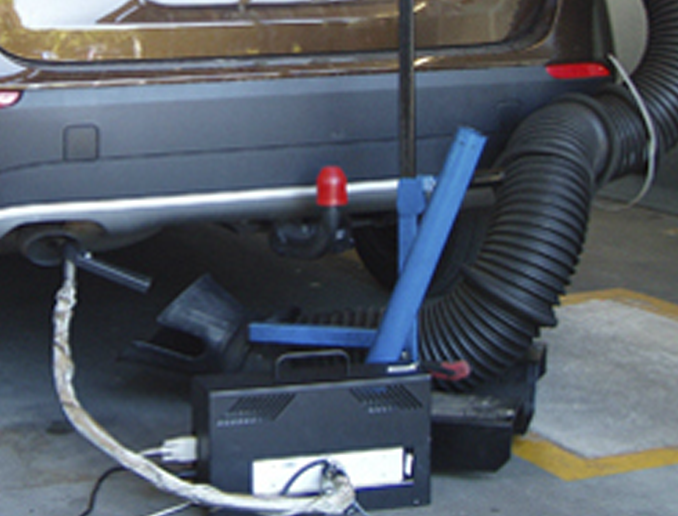 Measurement solutions for vehicle emissions, I/M, and gas analysis. Since 1969, Sensors has led the development of innovative gas analysis technology. Today, we continue to provide complete measurement solutions that address the specific needs of vehicle emissions, inspection and maintenance, and gas analysis. 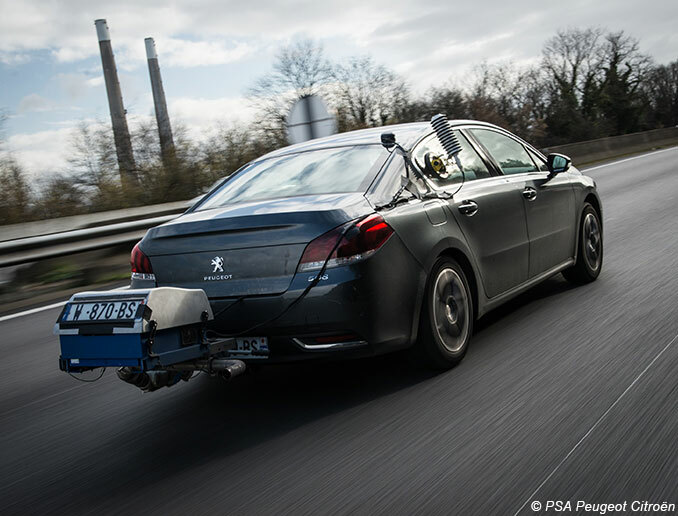 Whether your application is in the test cell, or on- or off-road, from small cars to large construction equipment, for developmental or regulatory testing, Sensors offers an emissions measurement solution that fits your needs. Our line of inspection benches provides accurate emissions measurement of exhaust gases and smoke levels. 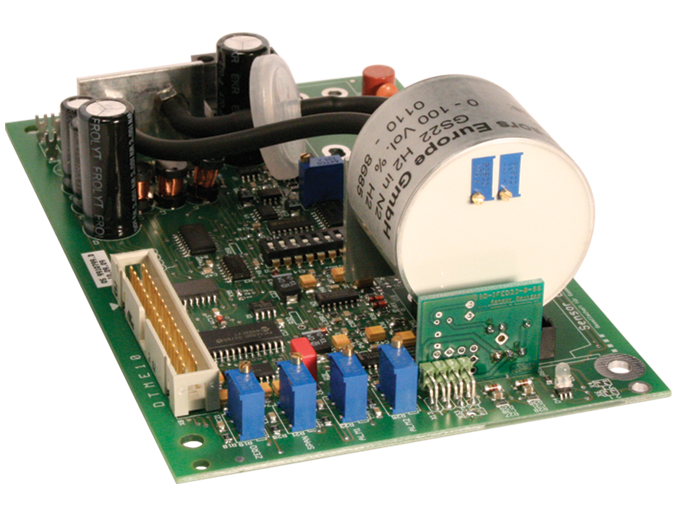 These systems are designed to meet international standards with an economical measurement solution. Accurate measurement of gases and their concentrations using different measurement principles, including NDIR, NDUV, and thermal conductivity, along with the ability to provide special combinations of these techniques within our products.